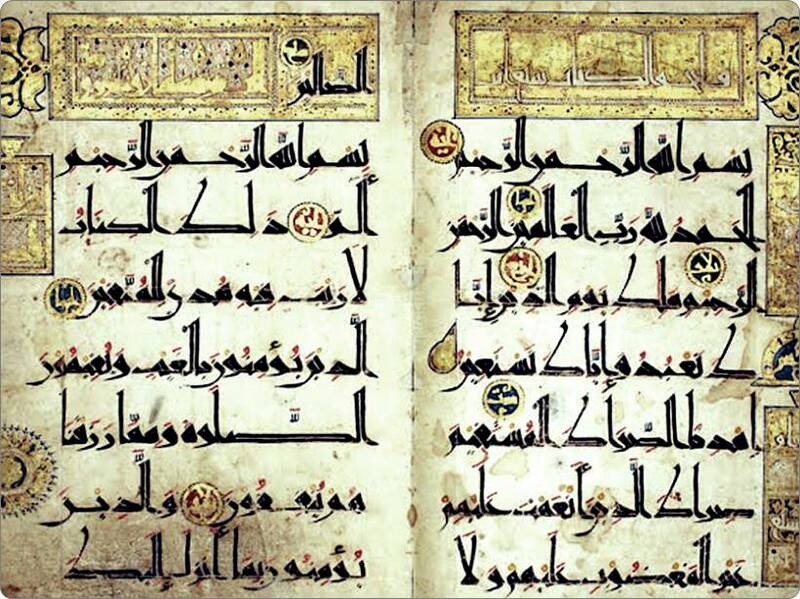 Kufic script remains one of the most known and used calligraphy script in Islamic art. Although art from Persia does depict human forms, art from Arabian Peninsula did not show living beings, and focused on art of word (calligraphy) and beautiful geometric patterns instead. Such beautiful fonts and geometric designs remain an integral part of decor of mosques and shrines. With Arab conquests in Spain, such art spread and flourished in mediterranean Europe also, which is manifested by use of arches and tiles with mosaic art in Spain, Cyprus and Portugal. Kufi script was believed to be developed in 1600s in Kufa, a key historical city of Iraq. Despite being 400 years old now, Kufic script is still regards as the mostly known script in Islamic calligraphy, extremely impactful and eye-catching. 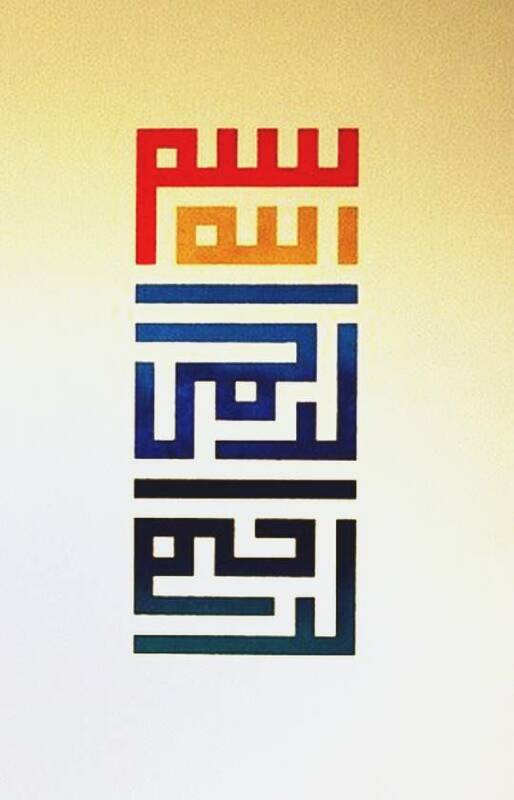 Kufic script also evolved into Kufic Square script which often is used in beautiful geometrical representation of Quranic Ayah. 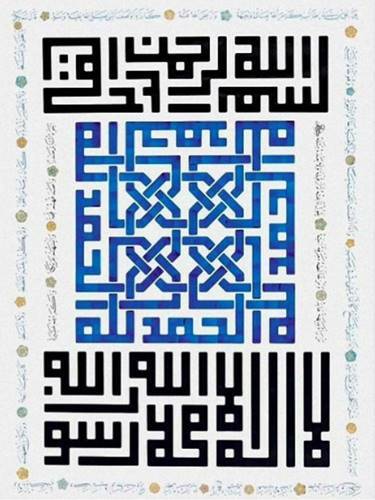 Visit Sufi and Islamic Art Section to enjoy more Kufic Artworks.